STATESBORO, Ga. – South Georgia Tormenta FC announced on Tuesday it had signed midfielder Peter Pearson for the 2019 USL League One season, pending league and federation approval. 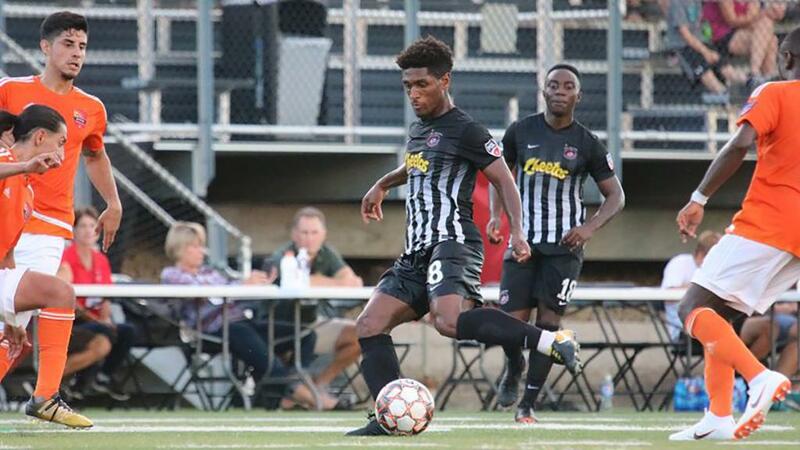 Pearson played for the Des Moines Menace of USL League Two in 2018 and joins the professional ranks Tormenta FC after completing his college career at Virginia Commonwealth University last fall. Pearson began his collegiate career at the University of Virginia before transferring to Virginia Commonwealth University. Pearson served as captain at VCU last fall during his senior season and helped the Rams claimed the Atlantic 10’s regular season title when he scored both goals in a 2-1 victory against St. Bonaventure University in the side’s final game of the regular season. Pick games, win tickets! Test your knowledge for your chance to win! The weekend brought some spectacular strikes, which one gets your vote? ©2019 South Georgia Tormenta FC / SportsEngine. All Rights Reserved.